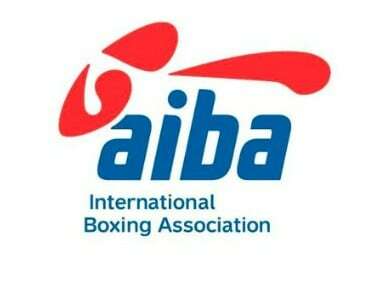 Kremlev, in a letter to the IOC, said he was "ready to close the debts of AIBA in full so long as our favourite sport remains on the Olympic programme". 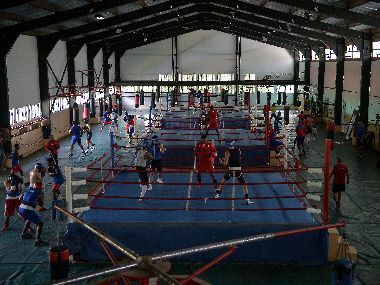 Boxing's inclusion in Tokyo depends on the outcome of an investigation into AIBA by the IOC, which has presented the body with a list of 41 questions. 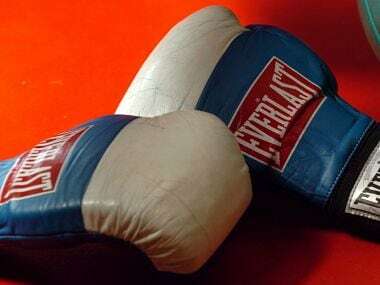 The Uzbek businessman Gafur Rakhimov said that under his leadership the work done this last year has revitalised and energised AIBA and boxing, but the IOC seems to disagree. 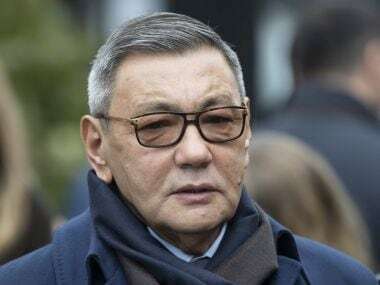 "AIBA members and boxers from around the world should be proud of this," Rakhimov said, declaring that AIBA "is healthy now and in better shape than ever before".